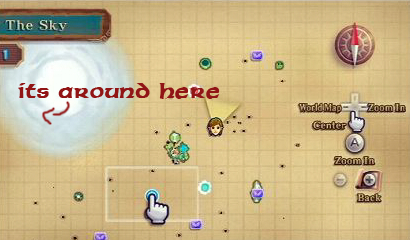 There are a few prerequisites for the Skyward Sword Beedle’s Missing Beetle quest. First, you need to have completed the lost child quest. You need to have visited Strich on Bug Island (note that bug island is not accessible until you’ve defeated Bilocyte). Finally, you need a bug catching net! Talk to Strich, who will promise to give you Beedle’s beetle if you win a bug-catching game. The game costs 10 rupees per attempt during this quest (otherwise, it costs 50 rupees). After completing the game, you’ll get Beedle’s beetle. Talk to Beedle at night who will reward you with five gratitude crystals plus half price off the next item you buy from his shop – you have now finished the Skyward Sword Beedle’s Missing Beetle quest!